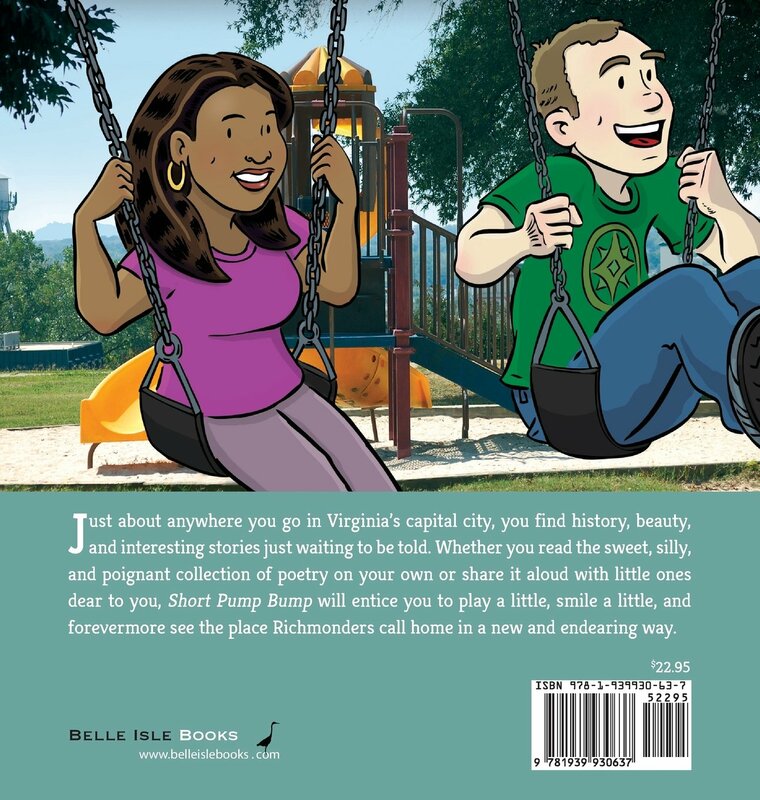 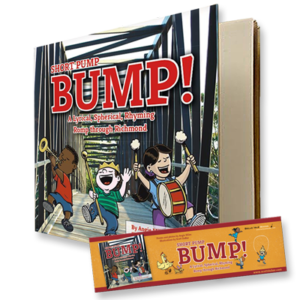 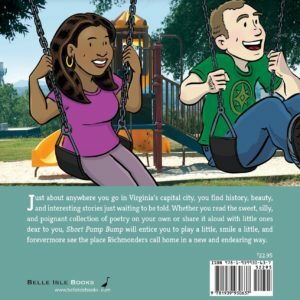 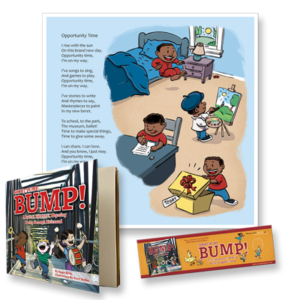 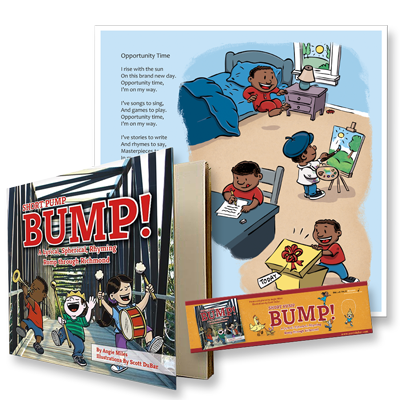 This package comes with your very own copy of Short Pump Bump signed by illustrator Scott DuBar, along with a print of Opportunity Time, and a bookmark. 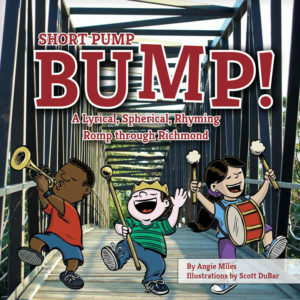 Category: Short Pump Bump!. 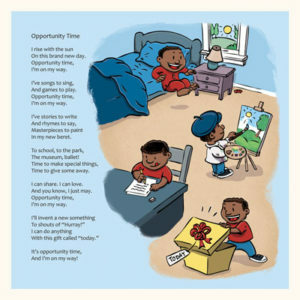 Tags: Opportunity Time, picture book, print.